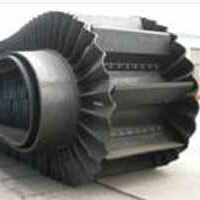 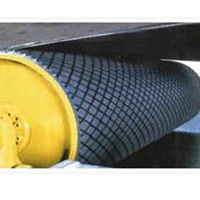 We are a prominent supplier and manufacturer of the General Duty Belt, Heat Resistant, Oil Resistant, Food Grade, Fire Resistant, Chemical Resistant, Cold Resistant, Sidewall Belting Bucket, Elevator Chevron Belt, Rough Top, Fabricated Belts, Steel Cord Belt, Pipe Belts, Rubber Sheets, Cold Solutions. 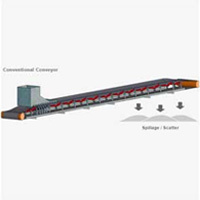 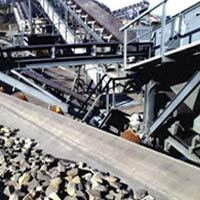 Steel Cord Belt solutions offered are best used for meeting the demands of transportation of products like ore, coal and others. 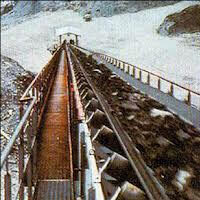 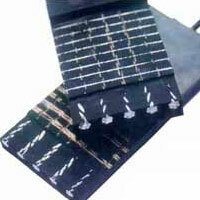 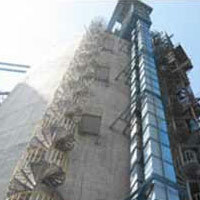 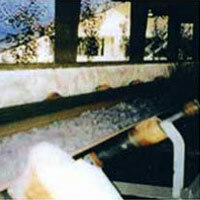 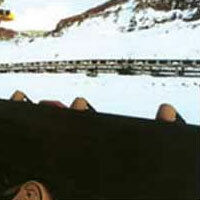 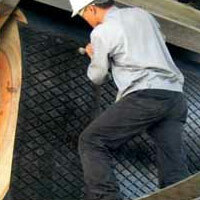 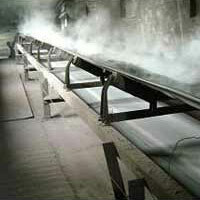 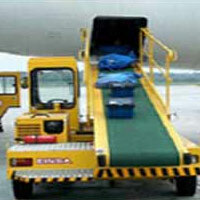 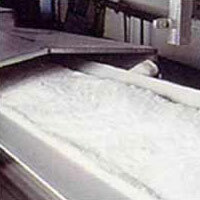 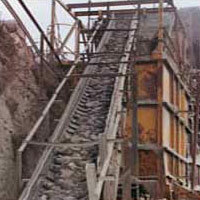 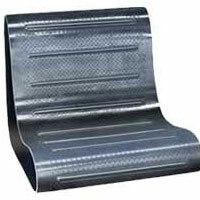 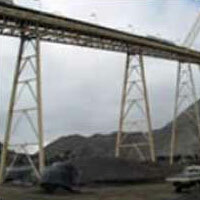 Cold Solutions offered comprise Cold vulcanizing also known as Non Flammable Cold Vulcanizing solutions.